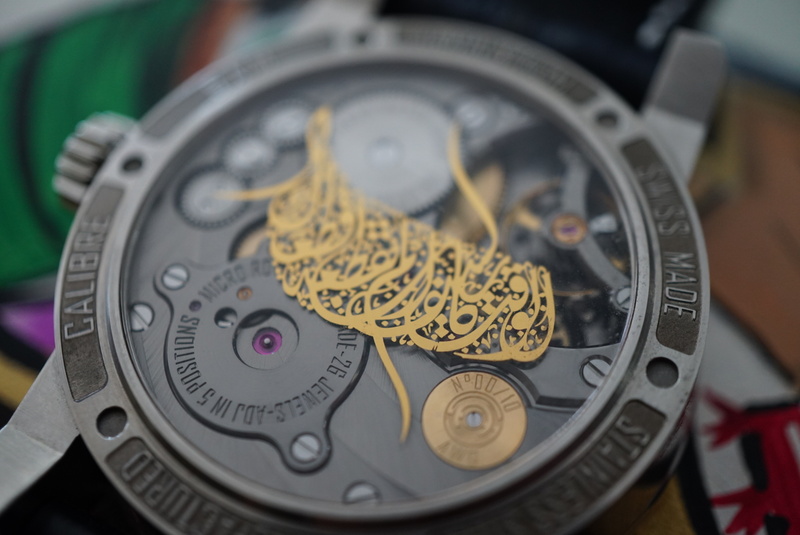 In 2016, I decided to embark in a new adventure to create special editions for my club members and collaborate with the best and most unique watch brands in the industry to come up with new creations under the name of Arab Watch Club. 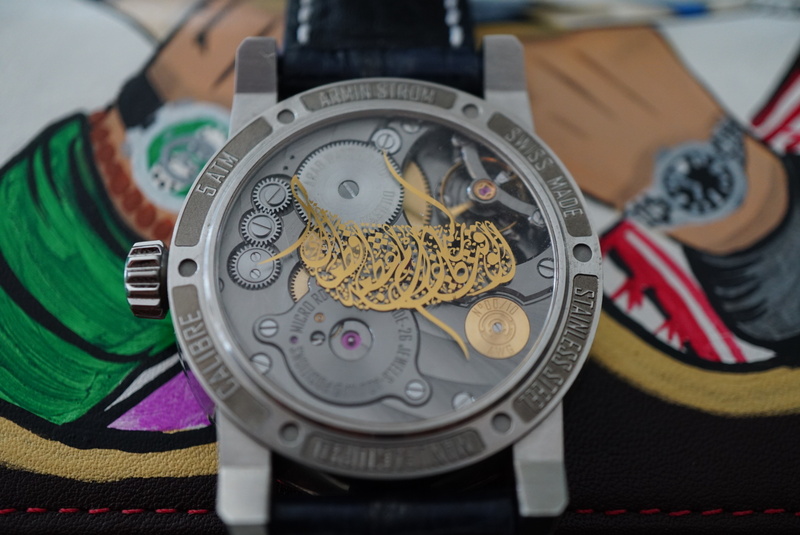 My first project was in collaboration with Arminstrom and Dilusso; we have started chatting about the special edition in BaselWorld and from there it was just history. 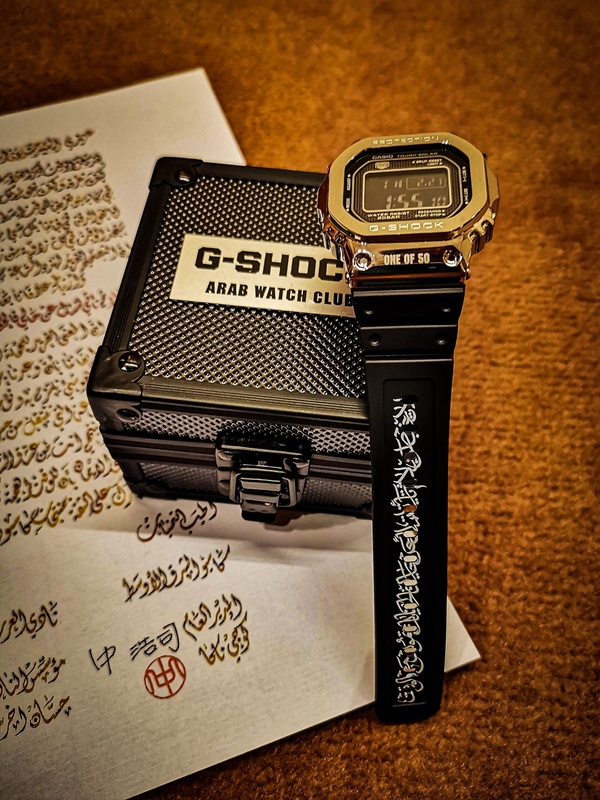 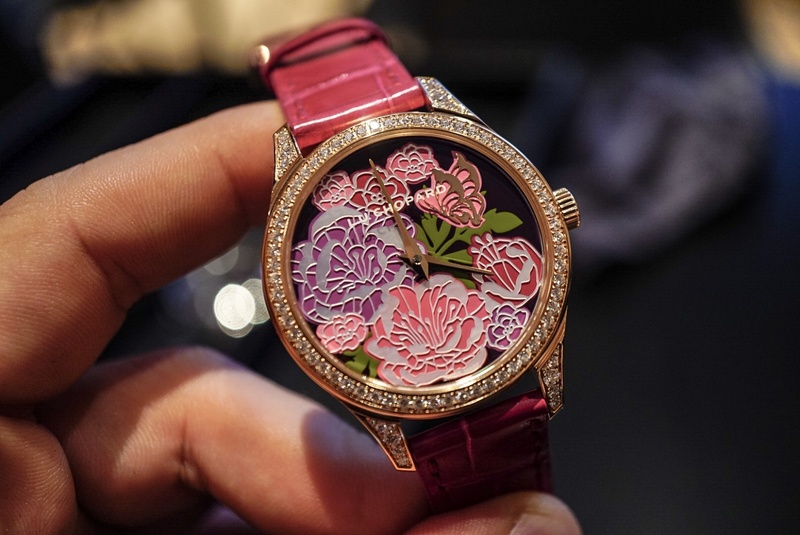 The idea behind the watch was to create a small series inspired by beautiful art of the Arabic calligraphy that you see engraved at the case back with the sayin “Time is like a Precious, Don’t Waste it”. 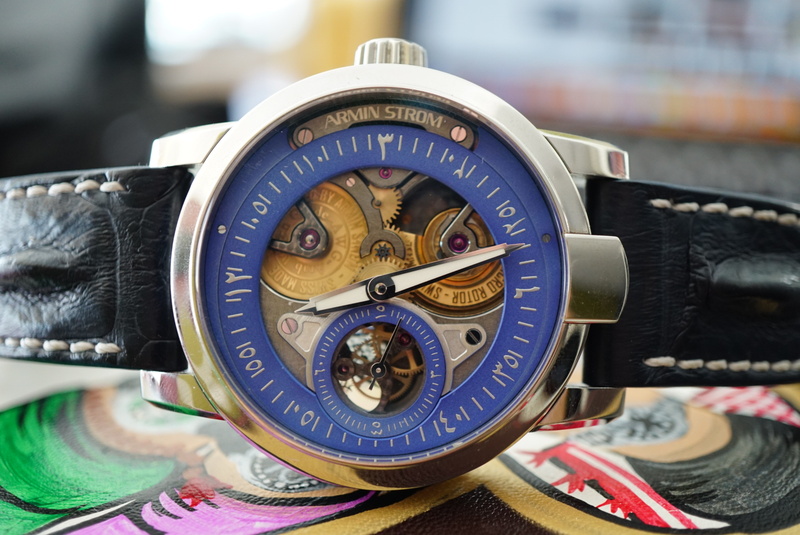 The dial is an open worked dial with a special blue color customized for us in a light shade. 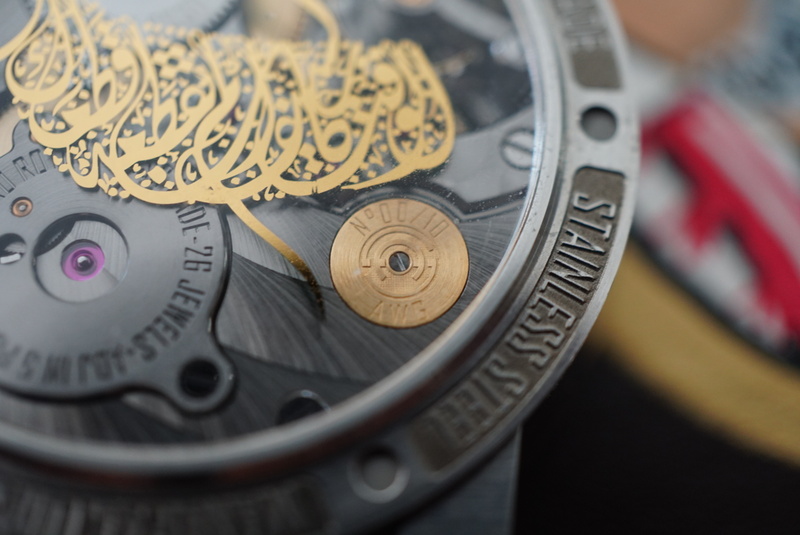 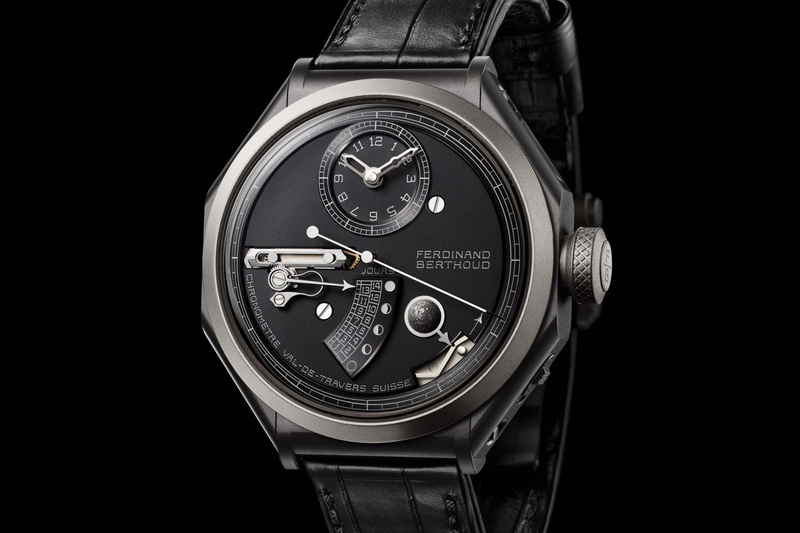 We decided to be the first in the region to change the numerals into Hindi Numerals on an Arminstrom watch. 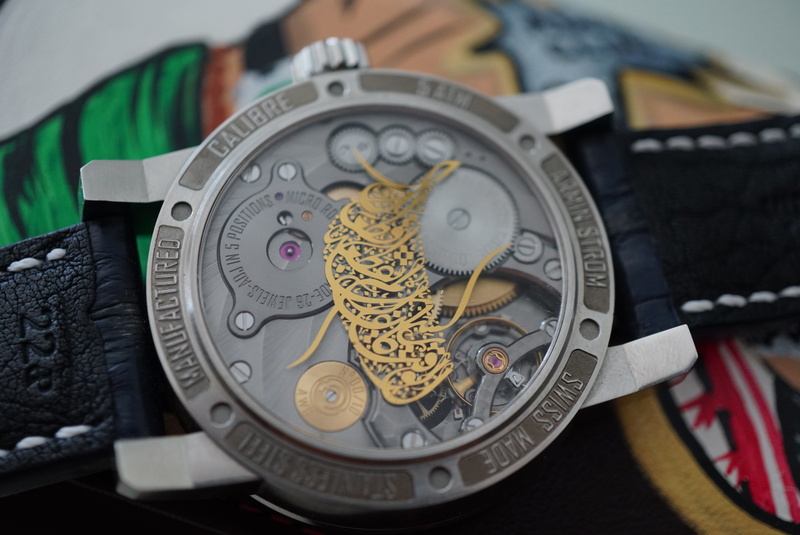 the rotor and barrels are in Gold very visible in the front and contrasting with the steel case and blue dial. 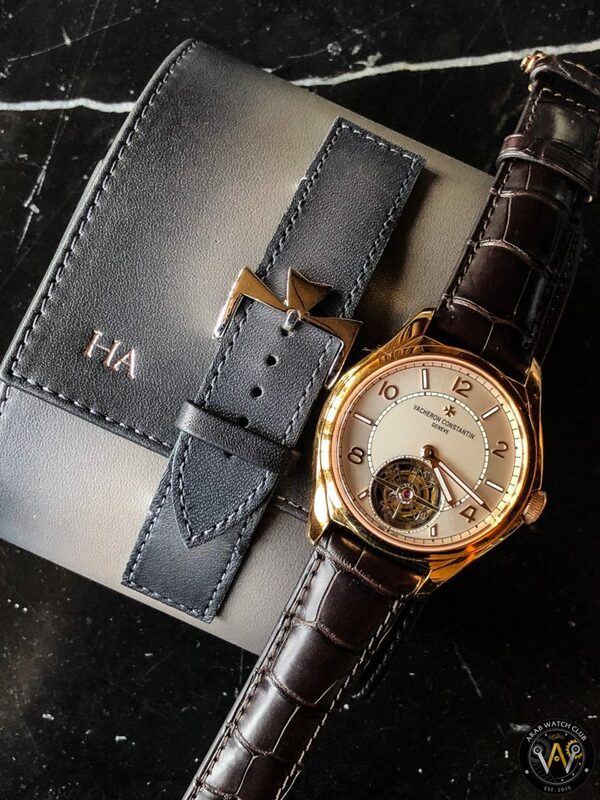 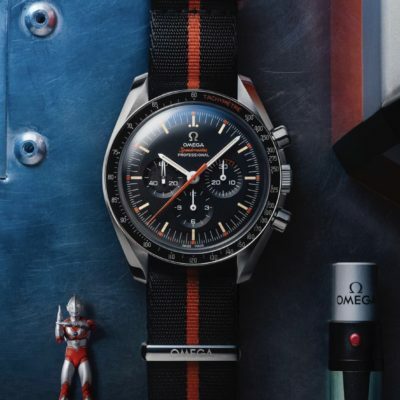 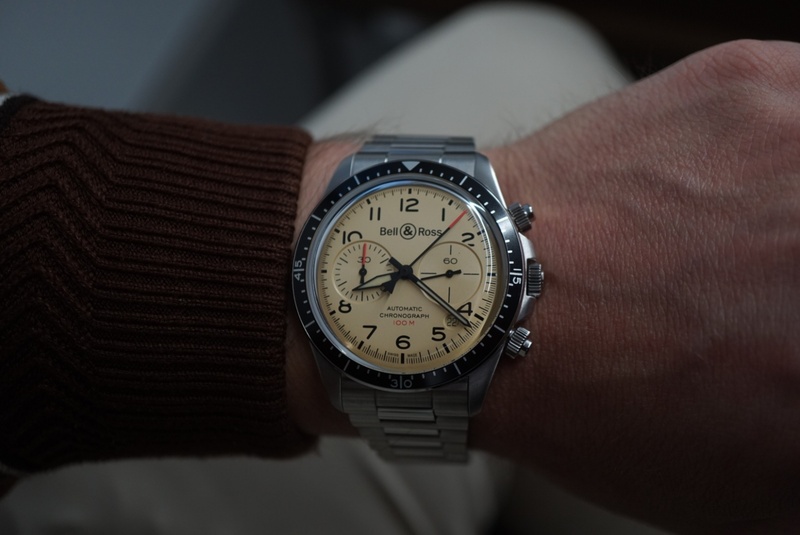 The watch as produced in a series of 10 watches all Sold out to club members only with their own numbers and personal engravings on each watch.